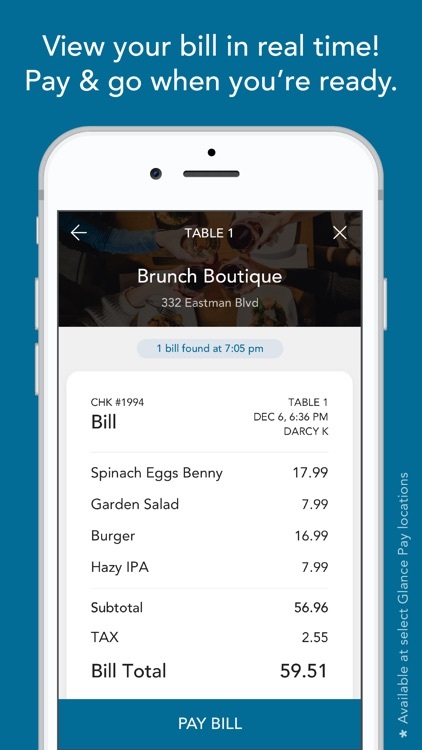 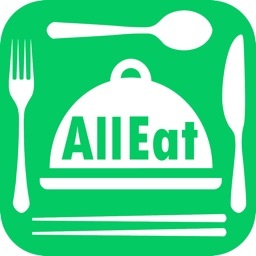 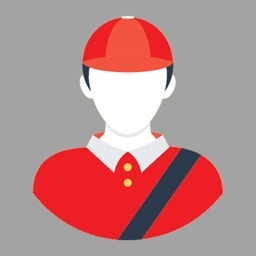 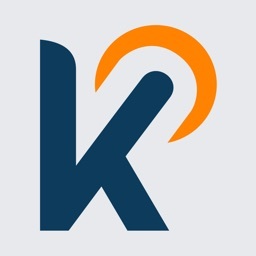 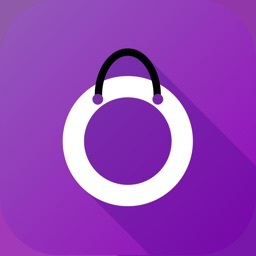 Glance Pay | Payment & Rewards by Glance Pay Inc.
Keep track of your tab in real time & pay your paperless bill on-demand. 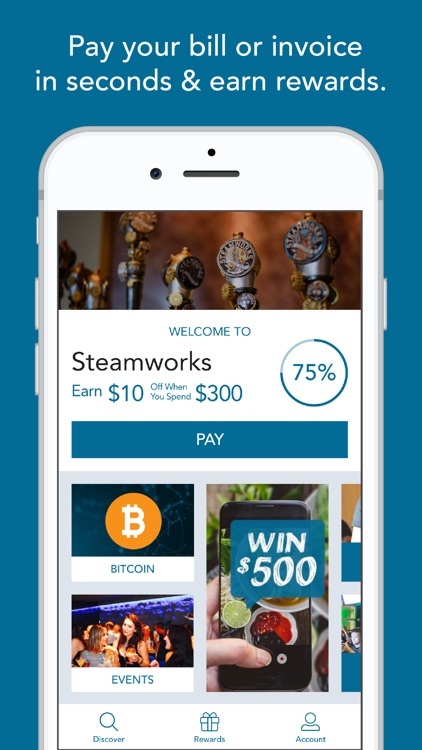 Earn points with every purchase & never wait for a card machine again. 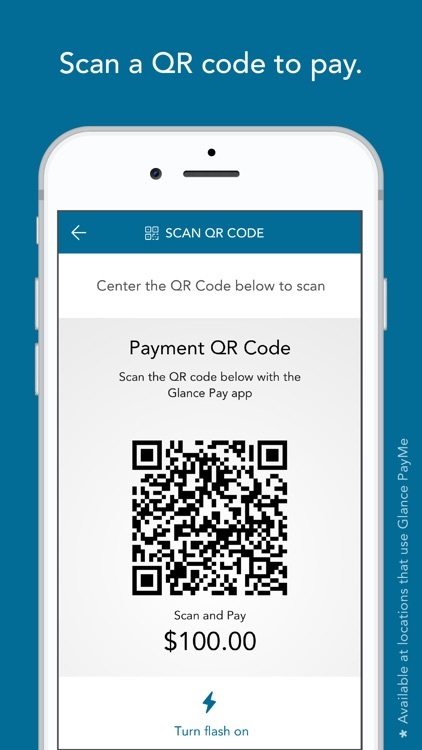 DOWNLOAD GLANCE PAY TODAY & get $5 OFF your first AND second in-app purchase! 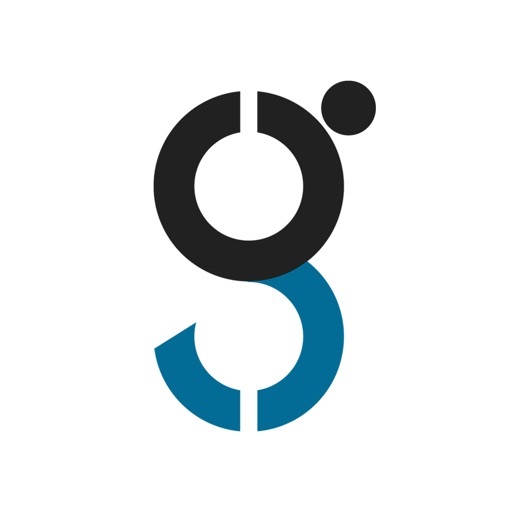 Glance Pay comes fully loaded with features and mobile payments flexibility, backed by Glance’s proven anti-fraud security systems. 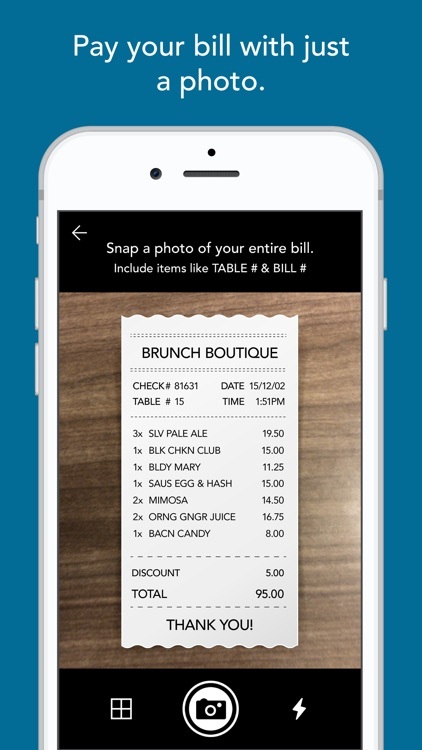 Pay how you want, when you want, using paperless real-time bill, QR Code, NFC Tap, or Pay by Photo. 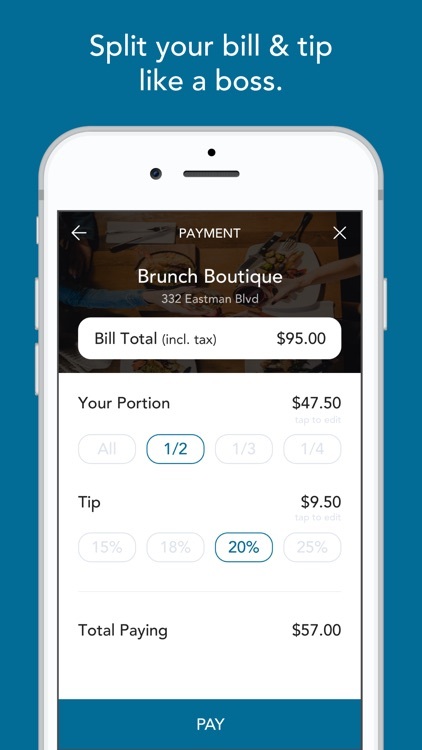 Split the bill in seconds any way you want, without the server’s help. 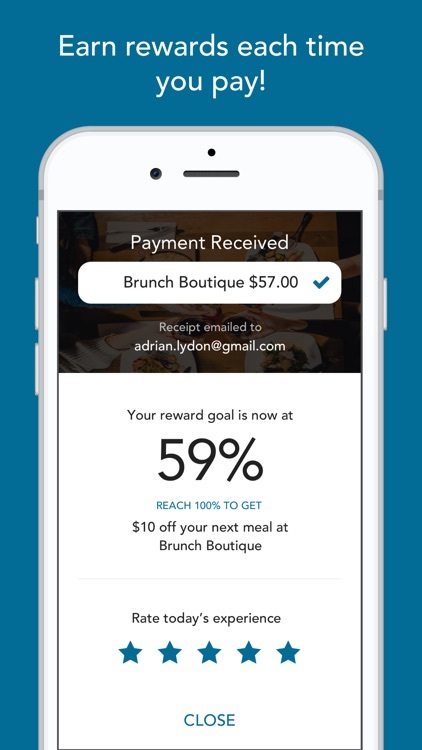 Every Glance Pay transaction automatically earns you points towards free stuff at locations you know & love. 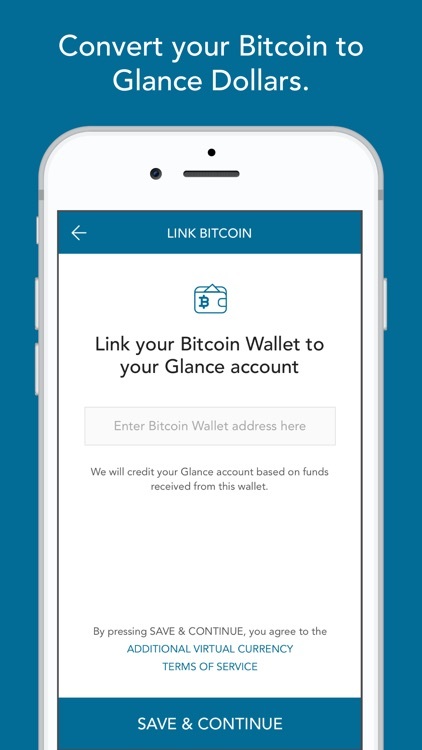 Put your crypto collection to good use at any Glance Pay location. 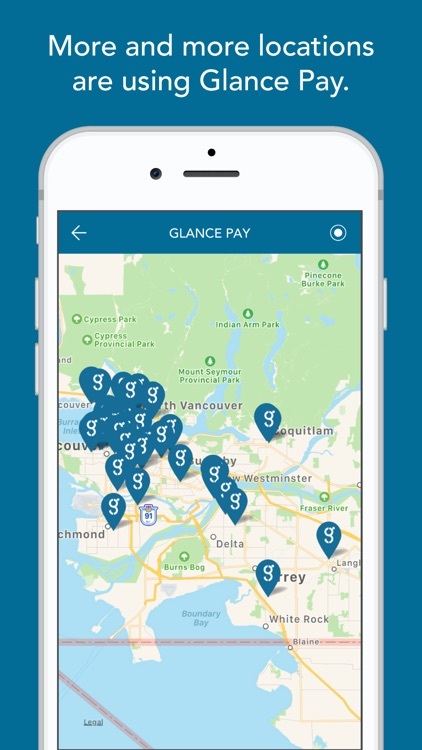 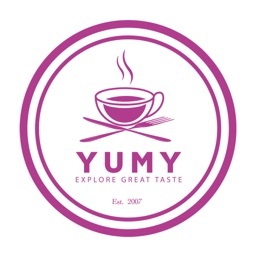 Glance Pay’s in-app Discovery map makes it easy to find new flavours & new favourite merchants. 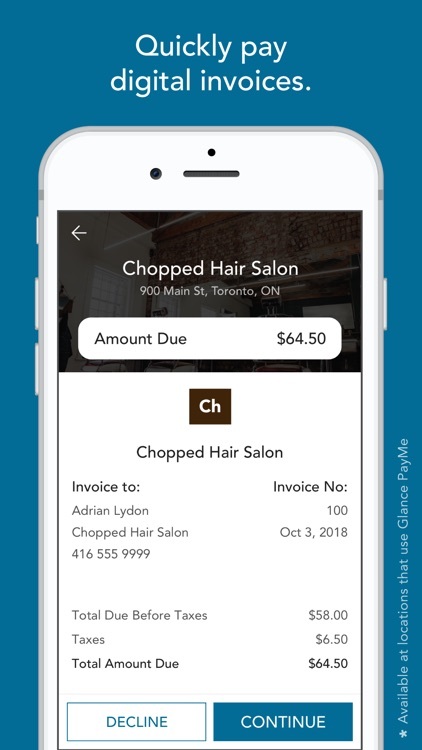 Glance Pay makes managing your purchases & loyalty points easy, with features like real-time transaction history, built-in tip calculator, & automatic digital rewards.